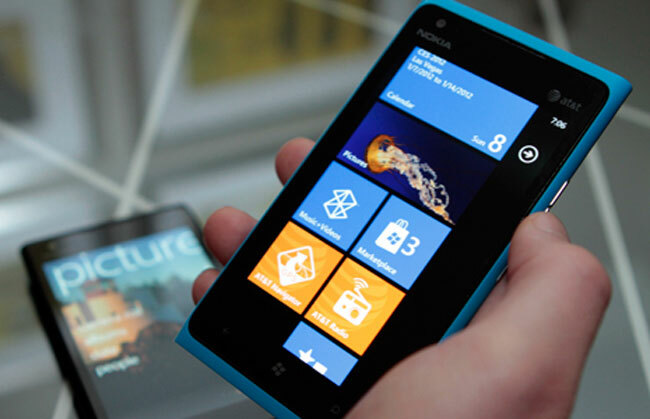 Microsoft’s Windows Phone Tango is currently available on the European version of the Nokia Lumia 900, Microsoft is also expected to release Windows Phone Tango as an update fort existing devices. Whilst Microsoft hasn’t provided any information on when Windows Phone Tango will be released as an update, they have updated their website and listed all the new features in Windows Phone Tango, which gives us the impression they will be releasing the update shortly. The update will bring a few new features to Windows Phone devices, which include MMS improvement and a new GPS location icon. As soon as we get some more information on when Microsoft will release the Windows Phone Tango update for existing devices we will let you guys know.